Well Google always comes with something exceptional ideas every time. 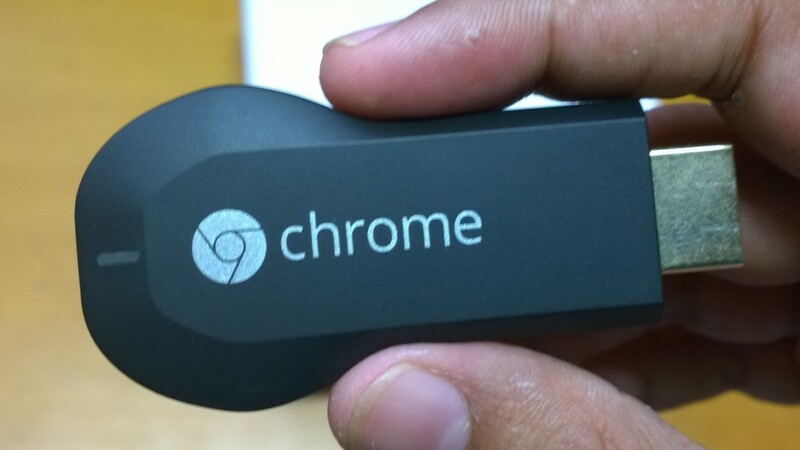 This time they are with a small USB dongle called Chromecast. Thinking about what it is. It is something like a digital media player similar to Apple TV and Roku. 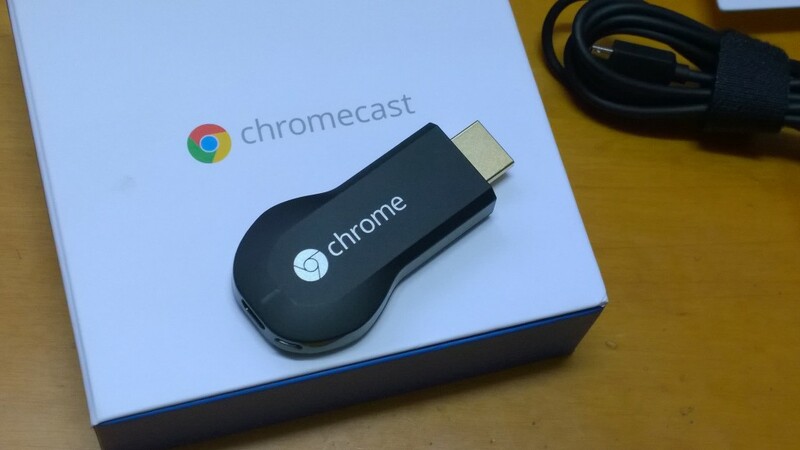 What Chromecast do is that it can be used to stream contents from a smart device. As my opinion Chromecast is a must have device for those who owns a LCD/LED TV. Because you can stream the contents on your PC, MAC, Android and iPhone directly onto your TV. I always transfer movies and other files to a flash drive and play it on TV. Sometimes it can be annoying because most of the TV won’t support all file types like .mkv movie files etc… In those you have to convert the file to a compatible format and play it. In such cases Chromecast is real helpful. Here is the hands on review of Google Chromecast which is available exclusively on Snapdeal in India. Well the device comes in a neat box which has Google’s own standards on it. It has got a nice Chromecast written on the top of the box. Within the box you have got the Chromecast dongle, a USB cable, user manual and a power adapter which is an optional one. 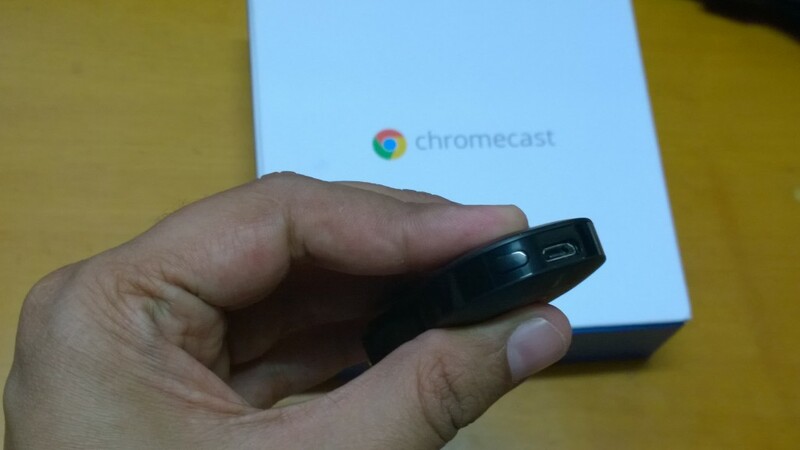 About the Chromecast it is very small just like a usual flash drive with a HDMI pin on it. On the top side of the device you can see the label of chrome which is written in silver along with the logo of Chrome. Just below the logo you can see a small LED indicator which indicates the connection status of the device. On the bottom end of device you can see a micro USB port which should be connected to a USB port while using. This can be connected onto the TV or using the optional power adapter through the USB cable provided. Now let’s see how this thing works. 1. Just plug your Chromecast to your TV’s HDMI port and connect the micro USB port to a power source using the USB cable provided in the box. It can be connected onto the TV itself or to an AC source using the power adapter. 2. Now change the mode in the TV to the respective HDMI port. You can see a a welcome message along with set me up message. 3. Now download the respective Chromecast app on to the platform which you are using. If you are using it on PC/MAC download the Cast app from chrome store in Google chrome browser. If you are using an Android/iPhone you can download the Cast app from the Play Store for Android users and iTunes for iPhone users. 4. Now launch the downloaded app. The app will automatically search for the nearby Chromecast devices. Once it is detected it will display a code on the screen which should be same as in the TV screen. If it does select the correct option. 5. On the next window select the preferred Wi-Fi network and input corresponding password to get connection access. 6. That’s it now you will be able to see the contents accessing on the device directly on your TV screen. Isn’t this simple. Well Chromecast is a must have device who loves to stream contents to a big screen.